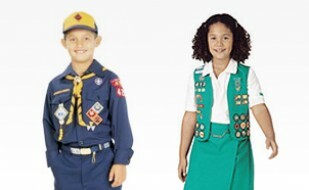 Uniforms We are an authorized retailer of Girl Scout and Boy Scout uniforms and supplies. 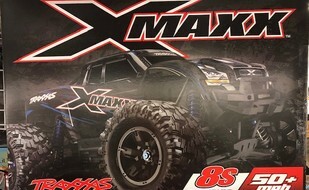 Hobbies Radio controlled cars, planes and helicopters, model trains, flying model rockets and other model kits. 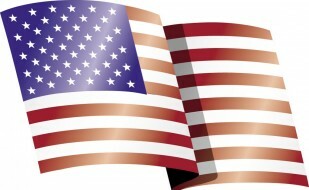 Made in America A commitment to stimulating our nation's economy by carrying American-made products. Events Amato's hosts fun events for the entire family to make your shopping experience more fun! 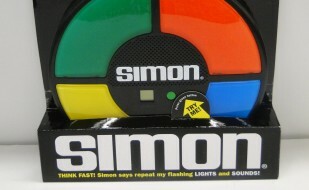 Games Bring the family together with a game night! New releases & old classics like Chess, Mancala, & Trouble. Toys Toys for all ages! 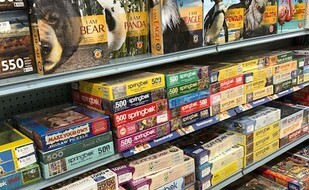 Puzzles, preschool toys, dolls, children's crafts, diecast model cars, and games! Listen to our segment on American Workers Radio by clicking the logo below! Our Store is located on Main Street right in the center of downtown New Britain. 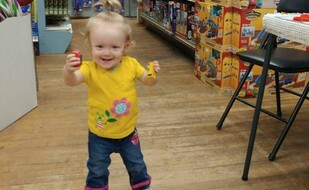 Check out this video of our customers having fun in the store! And we'll send you Birthday Rewards! Notices of Sales! Special Events! Coupons!